Valentine’s Day is the perfect moment to share some extra love with your significant other and treat them to what makes their heart sing. With spring right around the corner, give the one you share the exciting Sea-Doo Life with something they will appreciate and enjoy. 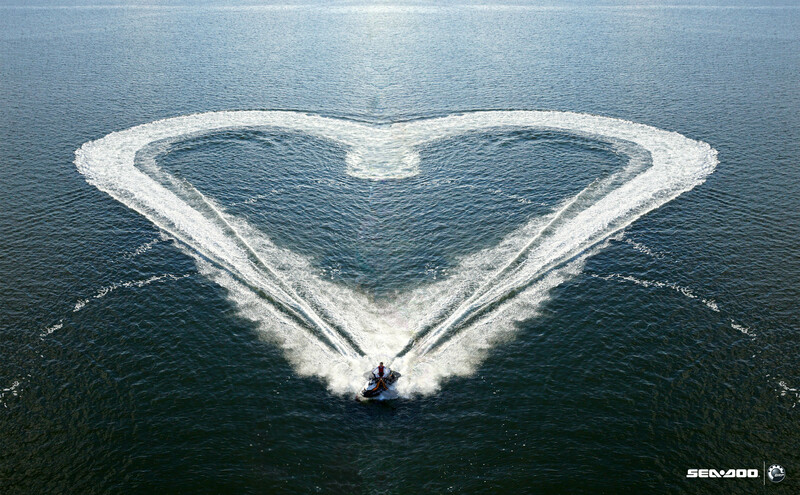 The Sea-Doo team has put together a, “Best His and Hers Valentine Gifts” for your favorite Sea-Doo lover. We provide you some ideas to be more comfortable on the water and to extend that lifestyle and passion with him or her between rides. The perfect gift for your one and only is right at your fingertips. You can’t go wrong with one of the following Sea-Doo items. Best Sea-Doo lover Valentines gifts for her. 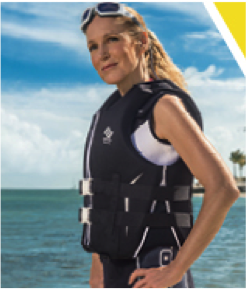 Ladies’ Airflow PFD – Show her how secure she’s going to feel in this new Sea-Doo PFD during that long weekend Sea-Doo trip you’ve got planned. Splash Bikini top and Pulse Boardshorts – This swimwear combo will provide her maximum comfort and support during everyday rides with you. Sea-Doo Breeze Dress – The Breeze dress is a perfect cover up during that trip to your favorite waterfront restaurant, dipping your toes in the water, or lounging on the dock or beach to admire the sunset. Best Sea-Doo lover Valentines gifts for him. Men’s Freedom PFD – Sometimes you simply have to help dress your man to ensure he is looking his best. Give him a fresh, proper fitting Freedom PFD to start the riding season knowing he is good looking while being protected. Sea-Doo Sandals – As spring approaches he will appreciate to let his toes breath in the Sea-Doo Sandals while prepping your Sea-Doo for the new riding season. 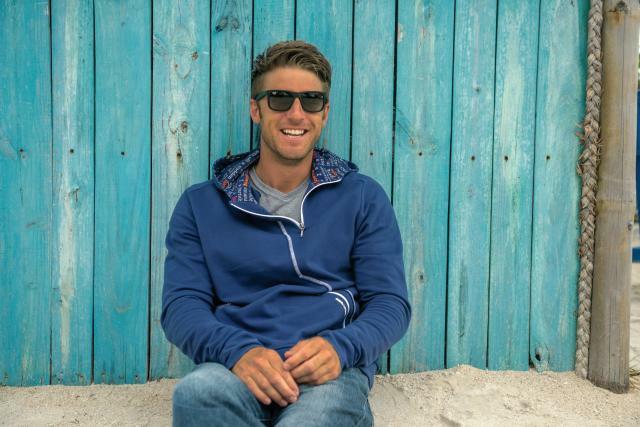 Chill Hoody – He will love the comfort of the Chill Hoody while hooking up the Sea-Doo trailer in the morning for your ride together. And, at the end of your day during the drive home, he’ll love it even more as you snuggle up beside him for a bit more warmth.